R. Riveter Co-CEOs Lisa Bradley and Cameron Cruse on the company's unique manufacturing platform that gives military spouses the opportunity to work from home and continue to work even when they relocate. 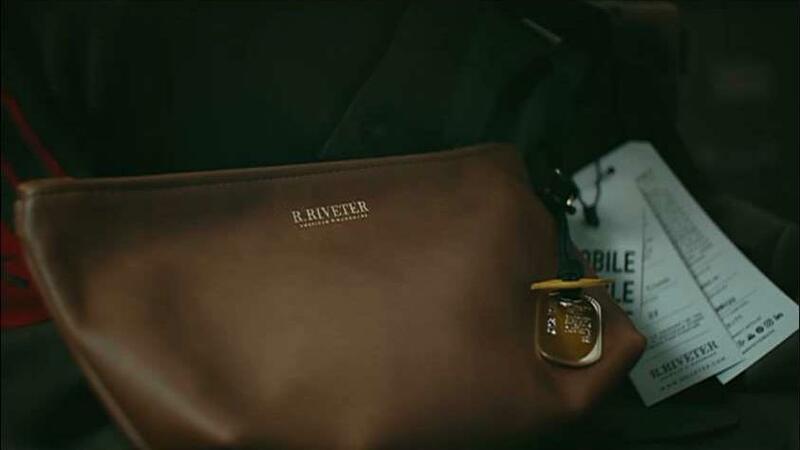 R.Riveter is a small business company that takes “American made” to heart. The North Carolina-based accessories company is run by military spouses who provide opportunities for other military families across the U.S.
“We wanted to create a manufacturing platform that was able to bring opportunities to those that didn’t have ability to receive jobs after move after move with the military,” co-CEO Lisa Bradley said during an interview with FOX Business’ Stuart Varney on Monday. R.Riveter, which makes handbags and hires military spouses, giving them the opportunity to work remotely and assemble products from any location. “They get to take that job with them no matter where the military takes them,” co-CEO Cameron Cruse said. The company currently provides remote income opportunities for about 35 to 40 military spouses throughout the country. It made an estimated 21,000 handbags and accessories last year with a portion of the company’s profit going back to the spouses who are part of the company’s value stream. Among active-duty service members, 54 percent are married and nearly 35 percent of active-duty service members are married with children, according to Military OneSource. R.Riveter adopted its name from Rosie the Riveter, the cultural icon of World War II, which was a representation of all the women who worked in factories and shipyard during the war.